All Clear Brook homes currently listed for sale in Clear Brook as of 04/22/2019 are shown below. You can change the search criteria at any time by pressing the 'Change Search' button below. If you have any questions or you would like more information about any Clear Brook homes for sale or other Clear Brook real estate, please contact us and one of our knowledgeable Clear Brook REALTORS® would be pleased to assist you. "Rare opportunity to purchase acreage on N.E. side of Winchester ! 2 parcels totaling 63.44 acres. 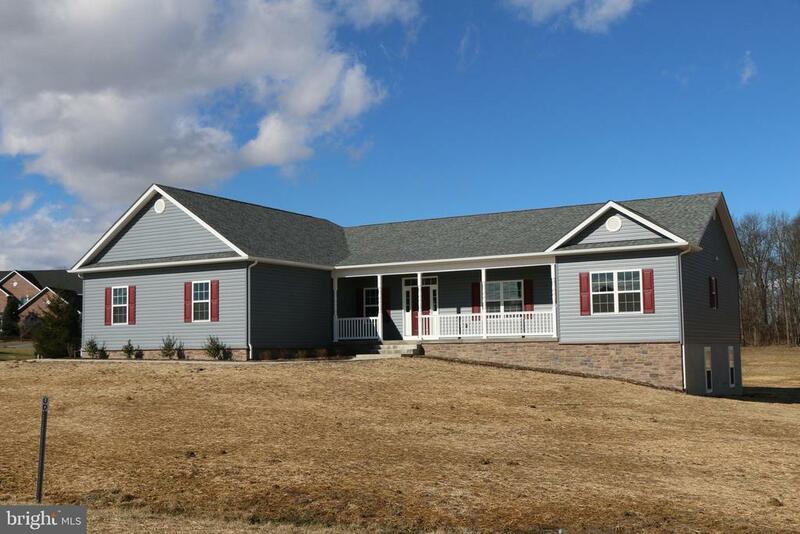 Remodeled home & horse barn with 4 stalls. (4 more can be added) Turkey Run Creek run through property. One parcel w/old house site has access off of Brucetown Rd through an easement. AC-2016 SIDING- 2018, ROOF,UPDATED KITCHEN & APPLIANCES. (8 acre parcel w/pond next to property available.) Walk out basement with windows for natural lighting. Gas Fireplace in the living room for those chilly evenings!" 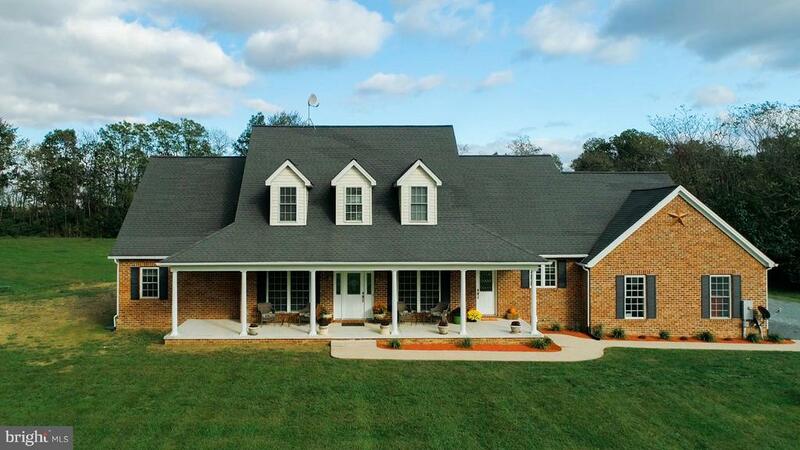 "Custom cape w specialty brick on 3 acres w main floor master/jacuzzi. Many custom features. Kitchen has 42 maple cabinets. 5 1/2 oak flooring throughout downstairs. 9 ft ceilings. Even basement has 9 ft ceilings w tile floors and in process of being newly finished. Much new including 2018 furnace 2017 well & septic pumps, hot water heater. 3 car garage with room for workshop. Located on cul de sac Approximately 6000 sq ft. No HOA. Patio w 3000 gallon koi pond. 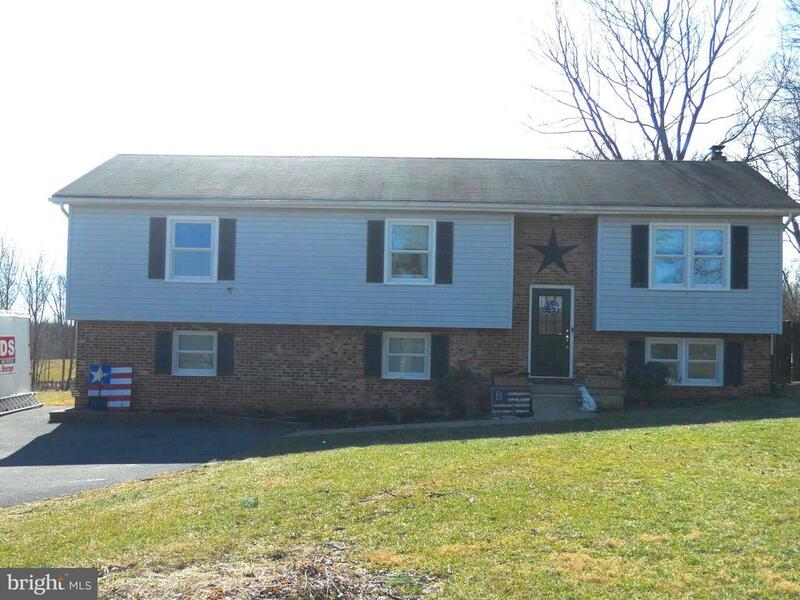 Perfect location w easy access to I-81 minutes to town." 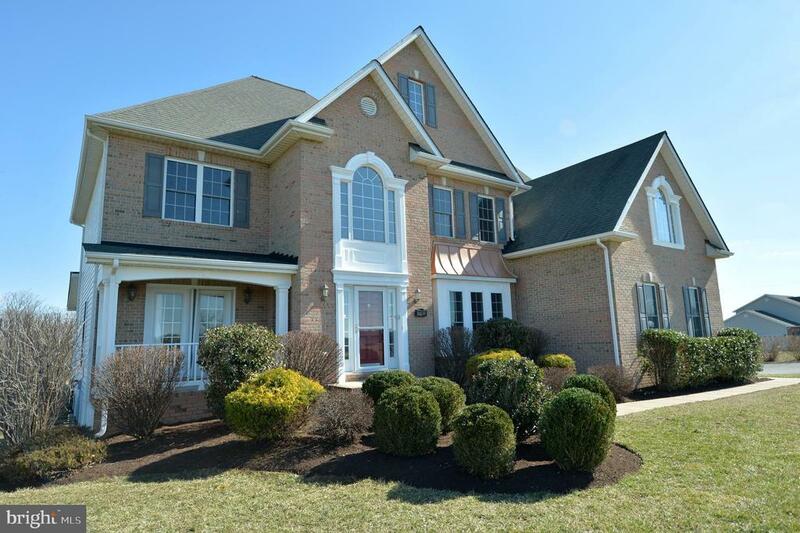 "No HOA on this stunning brick front is move-in ready. Open floor plan boasts two light filled finished levels with generous rooms sizes, three bedrooms and three bathrooms; including an expansive master suite with luxurious bath. Formal living and dining rooms with two story great room is open to the gourmet kitchen with an abundance of 42 cherry cabinets, SS appliances and breakfast area.~ Large main level bonus room perfect for overnight guests or children with access to a full bath.~ Unfinished walk-out lower level provides room to expand. 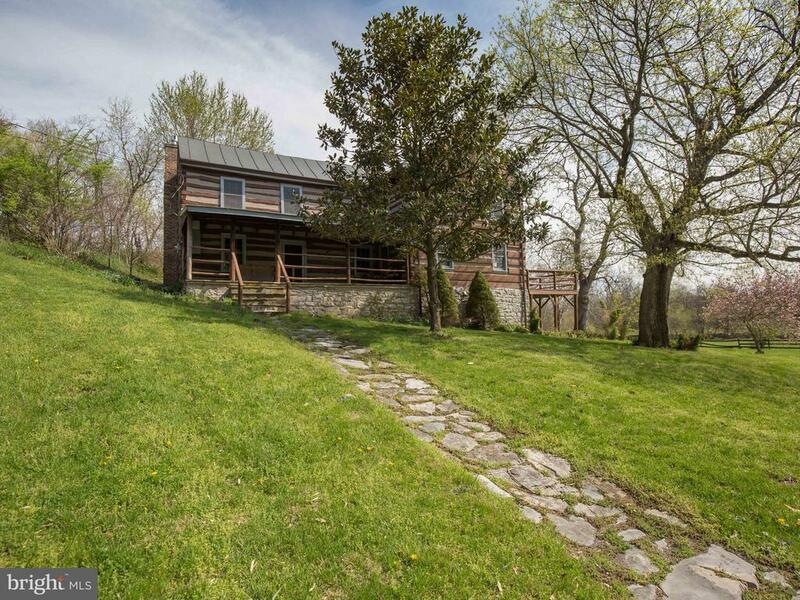 All on a 2.5 +/-acre lot with true high speed FIOS internet and cable TV available.~ Large Pole Barn with 220V~~~~~ 100amp service.~ Covered Back deck, pre-wired for hot tub (50amp) and TV service.~~ Mountain views of Sky Line Drive 25 miles to the south and the Appalachian Trail area to the east 15+ miles away, affords stunning Sunrise and Sunset views.~~~ Oversized 3 car garage with epoxy flooring.~ Home automation system can optionally control, monitor and alert the on multiple systems of the house from mobile device.~~ Reverse Osmosis filter feeds drinking water spigot in kitchen, plus refrigerator and icemaker. ~400amp service for house in two panels.~"
"Great New Ranch Style home sitting on 5 acres conveniently located in the Burcetown area. Bright interior with lots of true hardwood flooring and nine-foot ceilings. 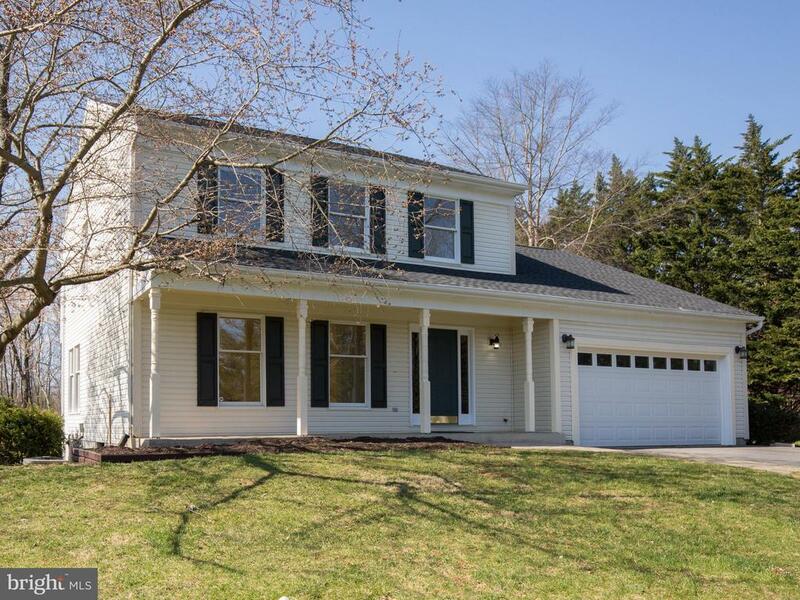 The home features four bedrooms and two and a half baths. The fourth bedroom would make a great office located near the master bedroom. Enormous Living room with corner gas fireplace. Beautiful cooks kitchen with eat at bar. Oversized Laundry room on the main level. There is a Large two car garage that is sideloading on the main level and an additional one car garage in the basement. Full unfinished basement roughed in for future full bath. The permit is in hand and this home will be ready by August this year!! Still time to pick some colors. Photos and Matterport Virtual Tour of a similar home." 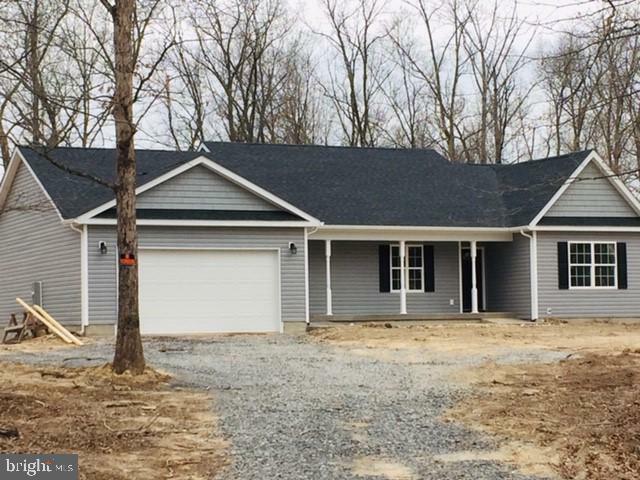 "Don't miss seeing this beautiful, move-in ready, home. So many little things that make a difference in this home show the care that the owner has taken. Plus... A NEW PRICE will help you make this amazing home YOURS! 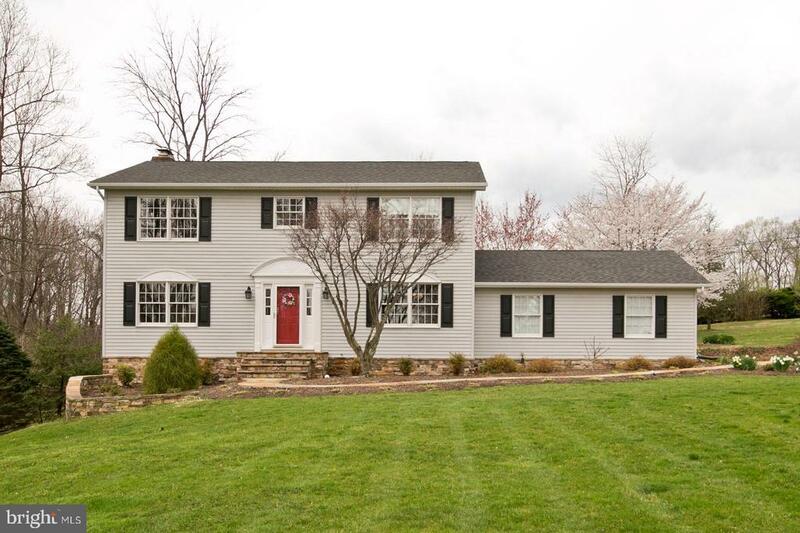 Spring is here and this wonderful 5 acres home can be yours to enjoy NOW! With a reasonable offer, seller will paint home to the color of your choosing to truly make it your own! So much pride of ownership is evident in this home with continuous upkeep being the owner's priority. Perfect for families, this home is located close to schools, on a private road with very low traffic, offers a playhouse with electric, lots of room, and 3 game tables! A main level master is offered in addition to one on the upper level. This home is a find! Be sure to ask how you can save thousands on closing costs too!" "Short sale(pre) Clear Brook Immaculate Colonial sits on just over 2.5 acres. Lovely floor plan offers an open living room with fireplace, dining room, spacious kitchen with granite and breakfast-great room feel. Just off the main floor living area is a roomy Master Suite, owners bath with accesss to the wrap around front porch. The opposite side entry allows guest to enter just off the side load parking and 2 bay garage. The second floor offers a second master suite with 2 addional bedrooms and hall bath. The unfinished basement, plumbed for bath, is ready for storage or your dream project? This home also offers a huge rear deck overlooking the flat rear yard. Close to I-81 for the commuter"
"Welcome Home. 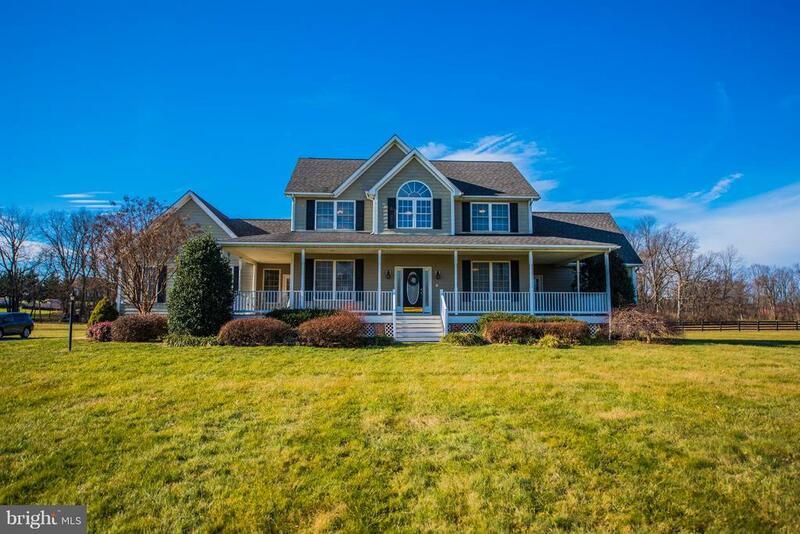 Classic Colonial in peaceful country setting on over 2 acres yet only a few minutes to Winchester! Immediately your greeted by the gorgeous landscaping and views. This lovely home has been well maintained and boasts over 3000 finished square feet, a gorgeous updated kitchen, beautiful hardwoods, 4 bdrms, 3-1/2 baths including the spacious master suite with renovated master bath + large walk in closet, family room with gas fireplace, Beautiful Sunroom, Huge finished walk out basement with a wet bar and wood burning fireplace, 24x24 garage with built in cabinets for storage! Must See"
"Substantial, authentic Log Cabin (Circa 1831) which maintains many original features, but is updated to accommodate modern living. Fireplace in living room and wood stove in kitchen--unobtrusive baseboard heat. Master Bedroom has en suite half bath. Enormous kitchen for entertaining family and friends. Property borders on Opequon Creek. 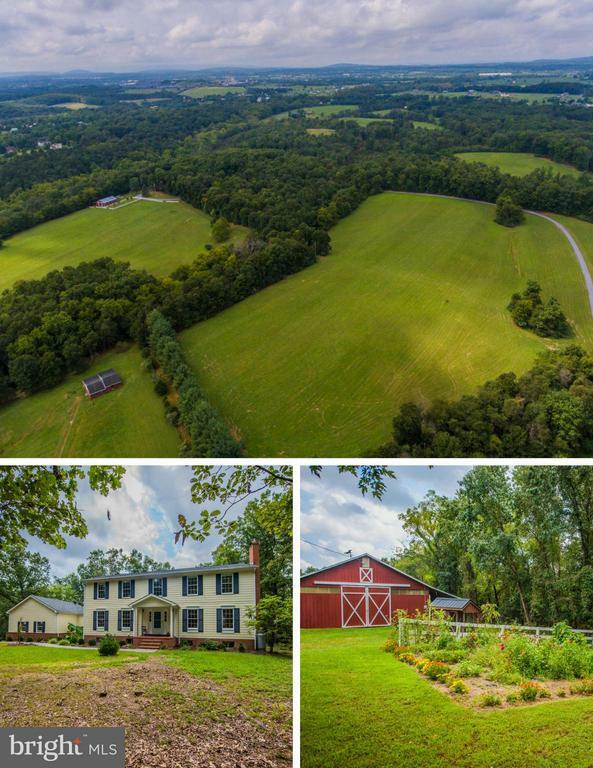 7plus rolling acres, partially wooded, panoramic views." "The best of all worlds, less than 5 minutes to major commuter Routes, but just out-of-the-way enough to provide Privacy. Over 5 Unrestricted Acres with trees at rear of Property, partially fenced open field / pasture allows for plenty of space for your animals, and in-ground pool surround by privacy fence is like being on Vacation while at home. Huge deck overlooking pool is perfect for entertaining and day-to-day activities, the deck is located off of the kitchen / dining area, with an open floor plan which flows into the living room. The Sliding glass door in the kitchen, and large living room windows add lots of light and show off the beautiful floor tiles and gleaming cabinetry & granite counter top. Large kitchen Island give extra workspace and functional for dining purposes. Large bedrooms are welcoming with easy to care for laminate flooring. Other upgrades include upgraded light fixtures, ceramic tile bathroom floors, stainless steel appliances. Recently remodeled lower level also has laminate flooring and wood burning Other upgrades include upgraded light fixtures, ceramic tile bathroom floors, stainless steel appliances. Recently remodeled lower level also has laminate flooring and wood burning"
"Under Construction. 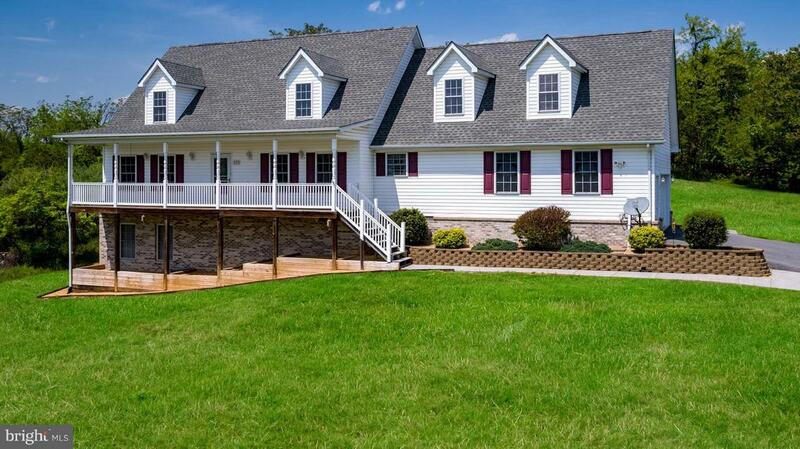 Ranch home on 2.09 Acres. Beautiful country setting. 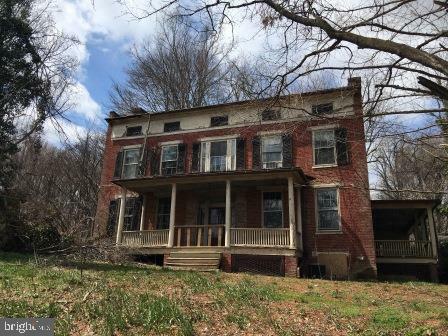 Prime location-minutes from Rt. 11. Offers 3 Bedrooms, 2 Baths, master bedroom w/ full bath, hardwood flooring in living and dining room, full unfinished basement and much more. Verizon Fios available- No HOA - All sizes approx. Photo Similar." "***REDUCED!! ***Historic home. In need of restoration. Use caution when showing. Possible mold/discoloration. This home could be really beautiful again with some work. Gorgeous, peaceful setting. Approximate age is pre Civil war." 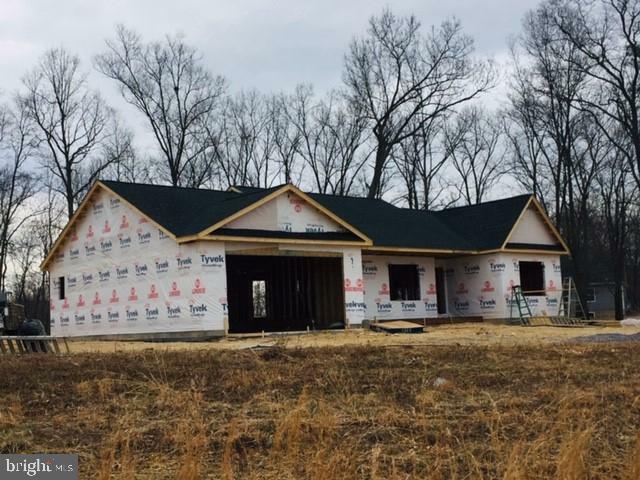 "Almost completed- New ranch home on 2.63 Acres - Beautiful lot with country views -Prime location minutes from Rt.11- Offering 3 Bedrooms, 2 Baths, master bedroom w/full bath, hardwood flooring in living and dining room, full unfinished basement and much more. Verizon Fios available - State maintained roads - No HOA - All sizes approx." "Country living yet in a neighborhood! 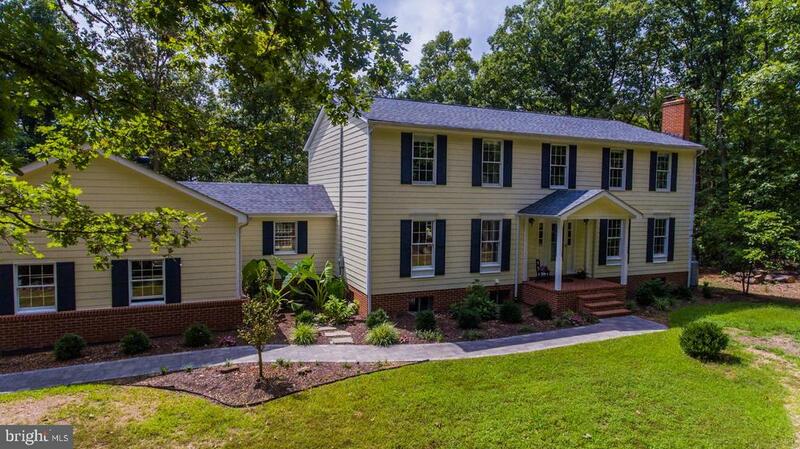 You must see this beautiful 4 BR, 2.5 bath colonial on 3.03 level, wooded acres. Wood burning fireplace, vaulted ceilings, amazing kitchen with cabinets galore, formal dining room with bay window, covered front porch perfect for rocking chairs, large deck with gazebo for entertaining! SOOO MANY improvements!! So close to Amazon, Procter & Gamble, Target, 15 minute drive to WMC and Historic District. Be sure to check out the video!~"